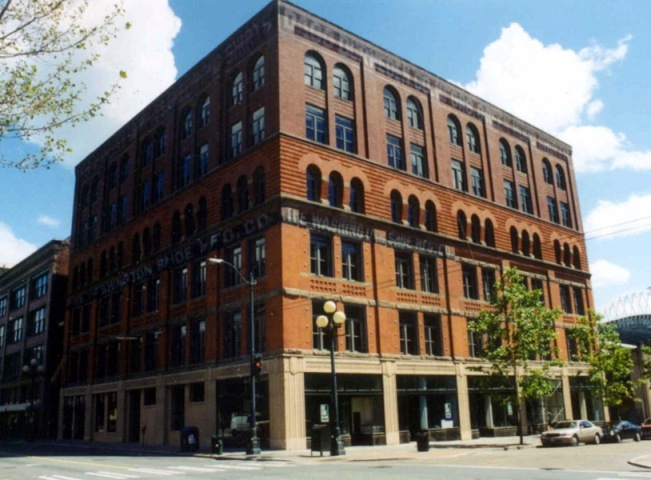 Completed in 2000, this project involved the complete renovation of the Washington Shoe Building, located in the historic Pioneer Square Historic District of Seattle. 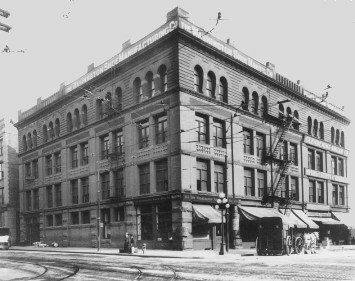 The building was originally constructed in 1890, following the Great Seattle Fire, as a warehouse/manufacturing building. The first four floors were constructed in 1890, the upper two floors in 1910. Renovations were designed and conducted in compliance with the National Park Service Quidelines for the Rehabilitation and Restoration of Historic Buildings. The project was approved for both local and national historic tax credits. The building has been completely renovated to accomodate office and retail uses. Ron Wright & Associates/Architects, P.S.